George is a British national who used to live in France. He moved back to England last year and now wishes to sell his French property. 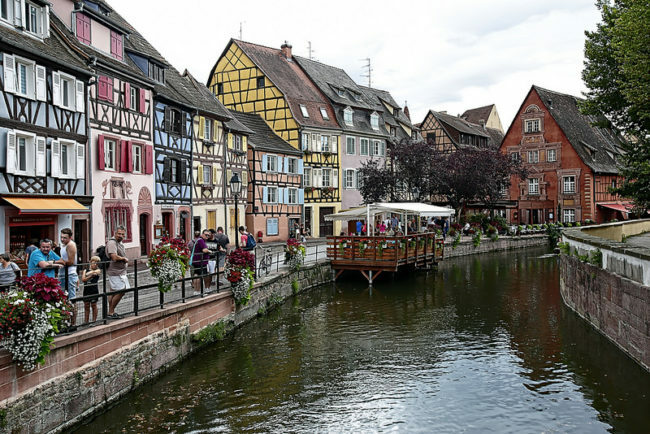 Although George is familiar with the process of selling a home in England, he would like to know what differences there are between the French and English sale process. In the UK when you sell a property you are not required to provide the buyer with any searches, although you should honestly answer any questions the buyer has about the property. You, as the seller are expected to meet the costs of these diagnostics. In England & Wales the buyer and seller are not bound to the transaction (the purchase/sale) until contracts have been exchanged. This usually happens many weeks into the process, once the buyer has obtained searches, and have had all their questions answered. This means that both parties are free to pull out of the transaction at a very late stage. In contrast in France the buyer and seller are usually bound to the transaction at a much earlier stage. Once the preliminary contract has been signed (the compromis de vente or promesse de vente) it is not usually possible for the seller to back out of the sale. This means that you must be happy with sale price and that you definitely want to sell your French property before signing the preliminary contract. During a property transaction in the UK both the buyer and the seller will be responsible for all of their own legal fees. In France it is generally the buyer who will pay for all the notaires fees in relation to the transaction. If the buyer or the seller also instruct a solicitor to assist them, they will be responsible for their own solicitor’s fees. In the UK it is highly unusual to be there in person when contracts are exchanged or when your sale completes. 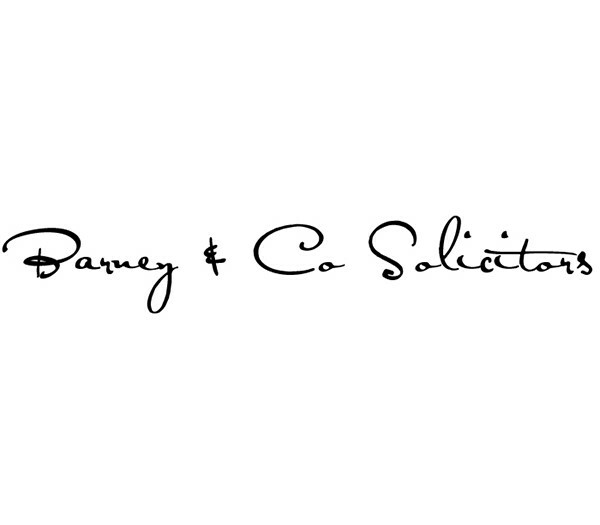 Instead your solicitor will deal directly with the buyer’s solicitor over the telephone. In France it is often encouraged for the buyer and seller to be present at the office of the notaire for the signing of both the preliminary contract and when the sale is completed. This gives both parties the chance to discuss any questions they have about the property with each other. Often a seller resident in the UK will not want to travel to France simply to sign the sale paperwork. If this is the case for you, it will be possible for you to sign a power of attorney in the UK to authorise an employee of the notaire to sign on your behalf.